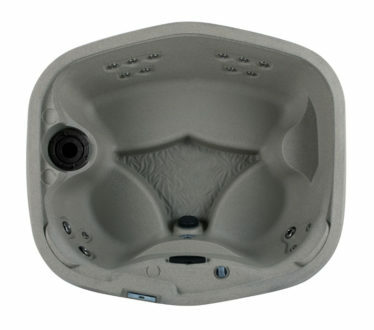 The Freeflow Cascina hot tub is a great example of quality design and craftsmanship with a price tag to fit all budgets. 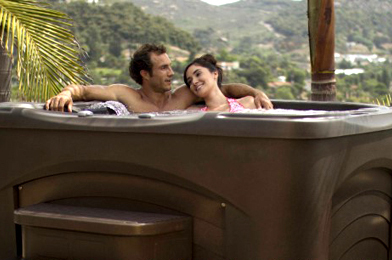 With deep ergonomic seating and relaxing waterfall feature this compact design will easily fit anywhere you need it. 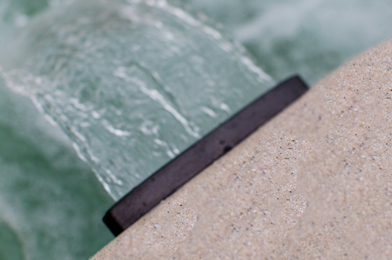 Utilising the advanced rotational moulding manufacturing process slashes costs while incorporating many features found in the most expensive spa brands such as ozone, waterfalls and lighting effect. HotSpring is the industry leader in the design and innovation of the most energy efficient Hot Tubs, giving you maximum performance whilst using less energy. Our Plug N Play technology doesn’t need wiring or expert installation – simply fill it, plug it in, and enjoy it! Safety Cover with Locking Clips. Espresso colour in Espresso spas, Rust colour on Sand spas, Coastal Grey colour on Taupe spas.